Next to purchasing a home a vehicle is one of the largest purchases a person may make in their lifetime. And, for most people, they will go through the vehicle purchasing process at least a few different times. When it comes to purchasing these vehicles, buyers often require some form of funding to complete the purchase. Much like no two wheelchair vans are the same, no two wheelchair van financing options are the same, as well. The type of funding that may work for one buyer may not work for another. Some buyers may choose to finance their entire wheelchair van purchase, while others may fund a portion with cash that they have saved or raised through a fundraising campaign. Since no two options are exactly the same, we put together a guide of the different ways to finance a wheelchair van. One of the most common ways individuals fund vehicle purchases is by obtaining financing through a bank or lender. There are a few ways this is done. One way buyers can do this is by applying for auto loans directly through a bank or other third party lending company. 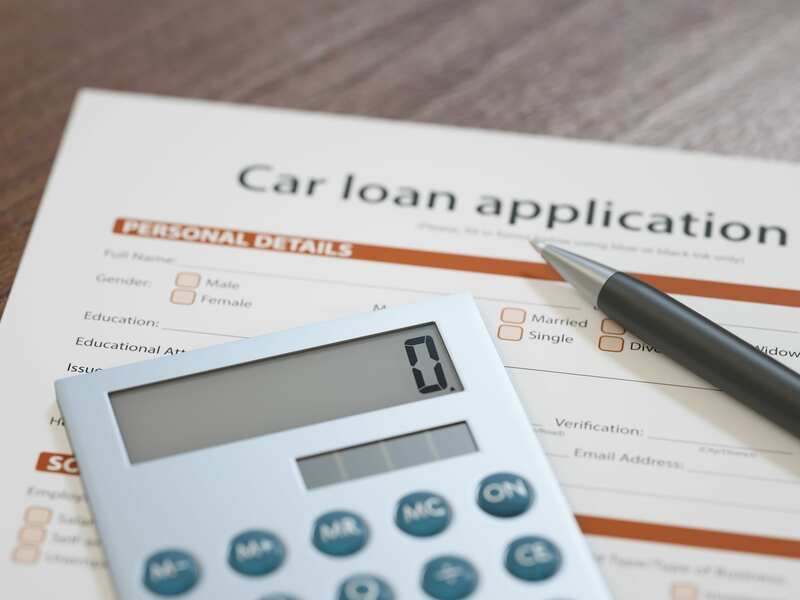 Buyers opting for this type of financing can shop around until they find a company that best suits their needs in a loan – whether that is interest rate, term (or length of the loan), or the maximum dollar amount of the loan they will be given. Generally when a buyer is shopping around, they can get pre-qualified for a loan based on information like their credit score, type of vehicle they are looking for (whether new or used) and their debt-to-income ratio. 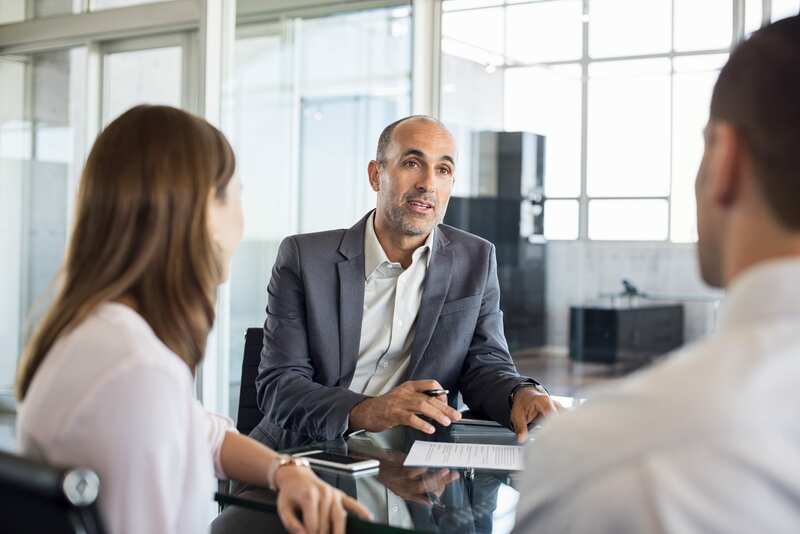 One advantage to having outside financing is that once a buyer is pre-qualified, they only need to negotiate with the dealer on price and options that are included with the vehicle. Some buyers may find that the bank or lender they are wanting to work with may not finance the cost of the accessible modifications. That’s where the wheelchair van seller comes in. Much like a traditional car dealership, wheelchair vans manufacturers and dealers have relationships with lenders that buyers can work with for their financing. While individuals may think that this financing option is not as good as one they can find on their own, in many situations these lenders have better terms as they work closely with the dealer to help make the transactions as smooth as possible for the buyers. In our experience, customers will receive competitive interest rates, flexible down payment requirements, and repayment terms up to 84 months. Another big advantage to working with a lender that is already established with a wheelchair van dealer or manufacturer is that they are familiar with the wheelchair van industry and the costs associated with converting a vehicle into one that is accessible for wheelchairs. 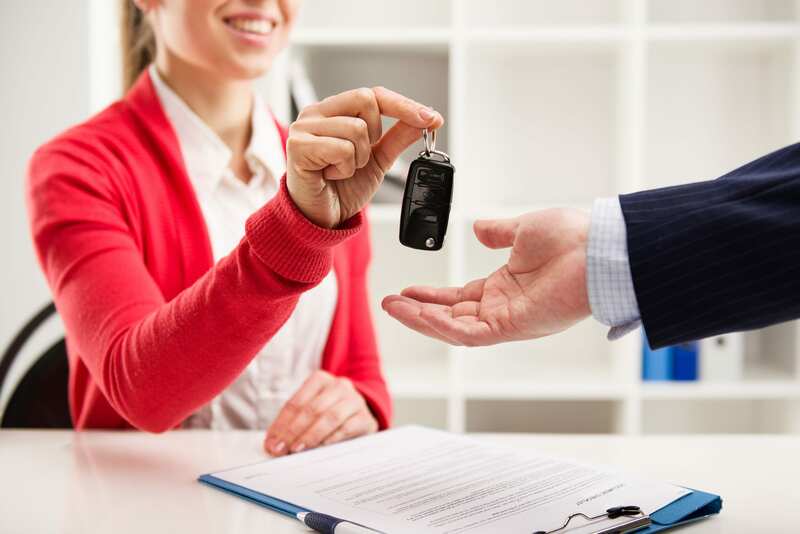 This can help the approval process move along much quicker than when working with a traditional bank or lender that may not be familiar with accessible vehicles. Another funding option that buyers, especially those buying a wheelchair van, can take advantage of are state/government or nonprofit group assistance programs. 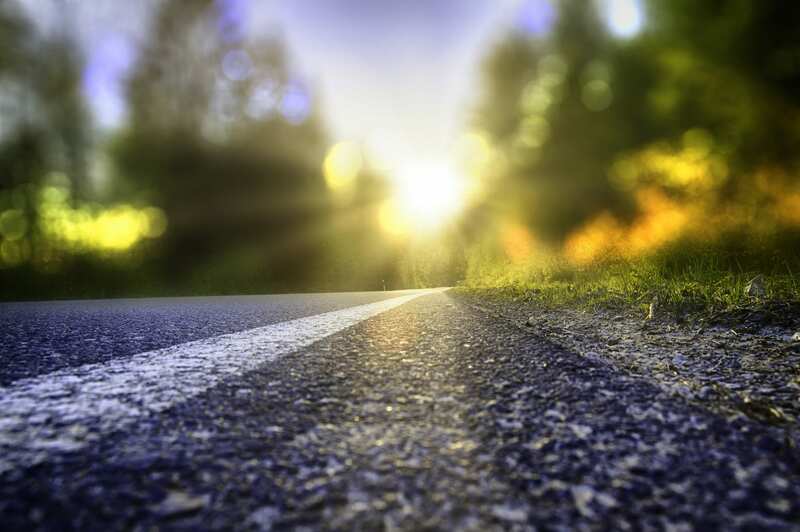 When it comes to government assistance, many states and counties offer programs to help individuals with disabilities get funding towards wheelchair vans or adaptive driving equipment that can be used within a conversion. To determine if there are any funding grants through your state or local government, you can contact your city offices. While the list of possibilities is vast, some common examples of these are assistance programs for Veterans or grants from nonprofit organizations specific to an individual’s disability, like one of our partner organizations. For Veterans this may mean they qualify for partial or full assistance for wheelchair van funding. 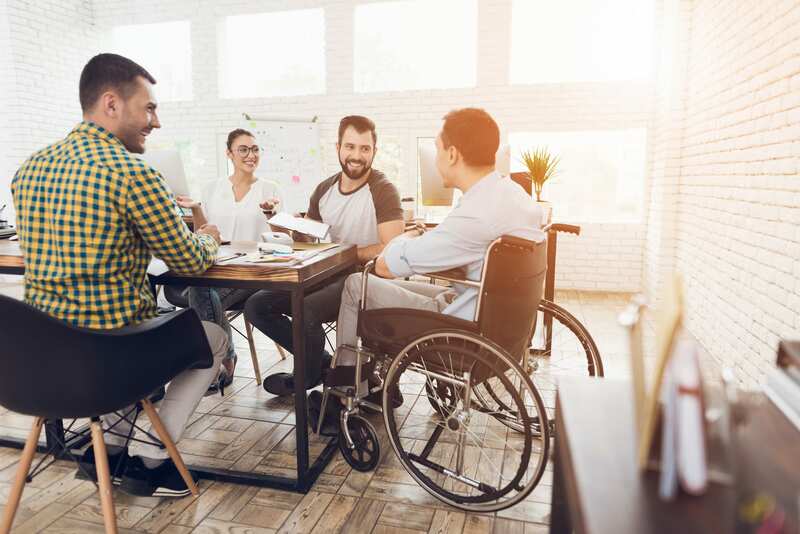 For individuals working with a nonprofit grant, it often means that a portion of the cost of a wheelchair van or adaptive driving equipment may be covered and not have to be paid back. The applications for these programs often require submitting medical records, financial information and a valid form of identification. Each application process is different, so make sure you are paying close attention to the requirements of an application prior to submitting the paperwork. Missing items can delay the approval process for the funding. One advantage agency funding has for van buyers is this type of funding usually applies as a down payment. This helps with financing and can help reduce interest rates and extend the term of a loan. This can also help with conversion only purchases, as it can be difficult to get financing for the conversion on a van you already own. While grants and financing are great options to fund a wheelchair van, they may not always cover the entire cost. Another source of funding can come from fundraising and technology advances have made fundraising easier than ever before. 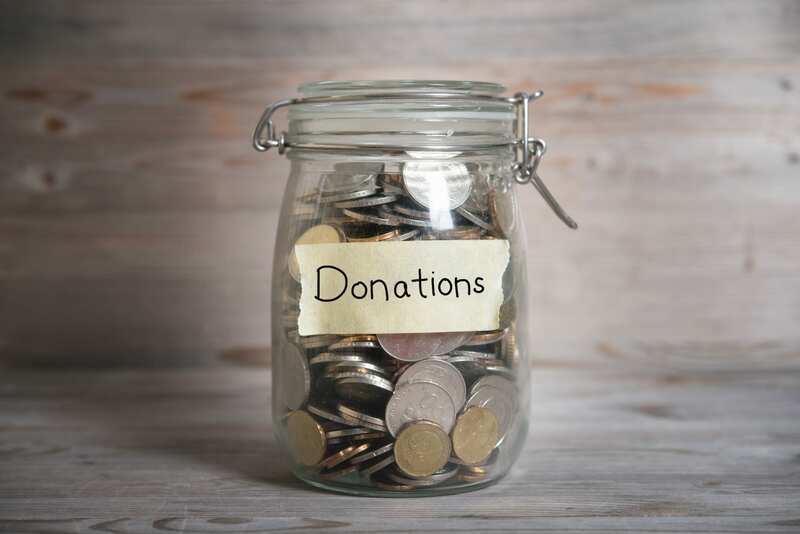 Websites such as GoFundMe, Crowdfunding, and Fundly make it simple for individuals to raise money by asking for donations. The donations can be made by anonymous sources or by friends, family and other community members. If websites are not a great option for you, the tried and true fundraising methods like spaghetti dinners, bake sales and craft fairs are great options to help make your fundraising goals a possibility. Finding funding for your wheelchair van may seem like a daunting task if you are not familiar with where to even begin. The great thing about our industry is that there are many options available to wheelchair users when it comes to financing their first or next vehicle purchase. If you do not know where to begin, we recommend contacting a wheelchair van dealer, like our experienced team at Rollx Vans. No matter which company you speak to, they will be able to help you find resources that you may qualify for, so you can help make your wheelchair van dream a reality. Want to learn more about financing a wheelchair van?